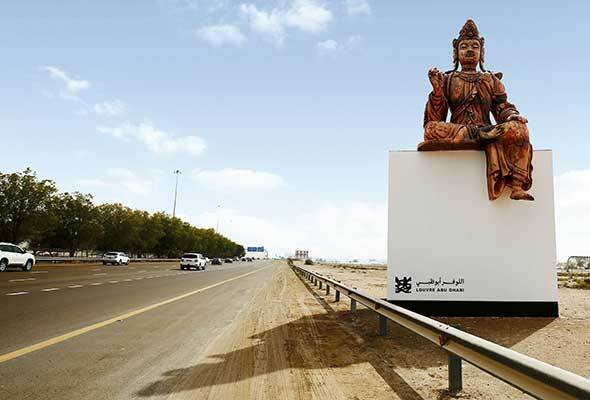 Have you noticed the awesome art displays on the E11 road to Abu Dhabi? If you were driving from Dubai to Abu Dhabi this week, you’ve probably noticed some 3D sculptures and artworks on the E11 road stretch. What you’re seeing is the second edition of Highway Gallery 2.0, which is reproduced artworks taken from the Louvre Abu Dhabi’s collection. 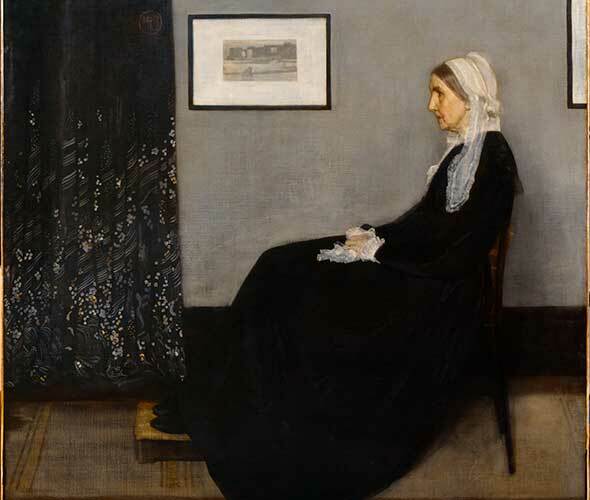 This is the second time the Louvre Abu Dhabi has held this exhibition, after its notable success during the previous exhibition. 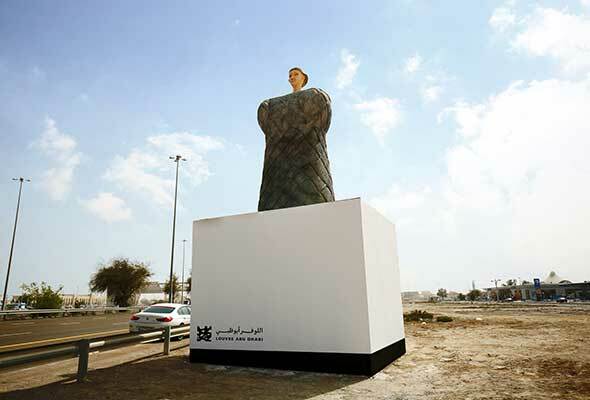 The collection includes reproduced giant 3D sculptures as well as billboards, 10-metre high that show works of art taken from different moments of history and a variety of cultures, including ancient masterpieces. Louvre Abu Dhabi has also thought of a clever way to provide you with some information about the display as well, so you’re not just driving past amazing works of arts without receiving any knowledge about it. As you approach the display, tune into one of these three radio stations; Radio 1 FM (100.5FM), Classic FM (91.6FM) and Emarat FM (95.8FM), and you will automatically hear a 30-second story about each artwork. Keep your eyes peeled for signs that inform you when to tune into the radio stations, as well as how far the display is from your current location. As your car approaches the artwork display, it sets off a trigger that will cause the radio station to play the information about the artwork when you’re 10 meters away. The displays are placed at a 10km interval so you don’t have to worry about missing out on the information on the radio. The E11 is the road you take to get to Louvre Abu Dhabi, so the Highway Gallery 2.0 is a great way to get you in the culture mood, and if you’re not into the arts, maybe this exhbition will change your mind. The museum will also include the Highway Gallery tour in its multimedia guide, featuring video interviews with the influencers participating in the campaign. 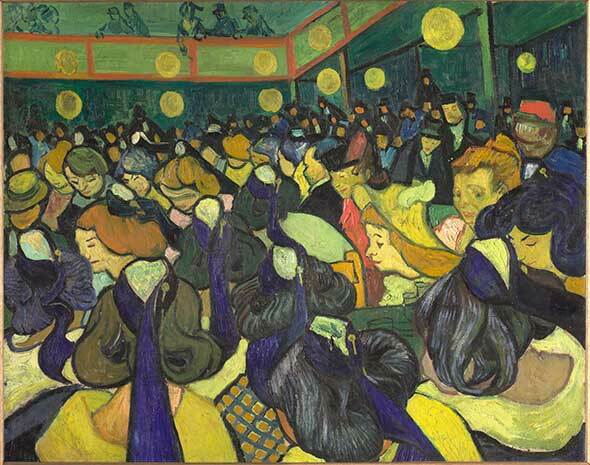 The Dance Hall in Arles (1888) done by Dutch post-impressionist painter Vincent Van Gogh. The displays will be taken down at the end of June, so even if your daily commute doesn’t include a trip to the capital, you can still catch it over a daycation trip there.